Free Quote available within minutes! 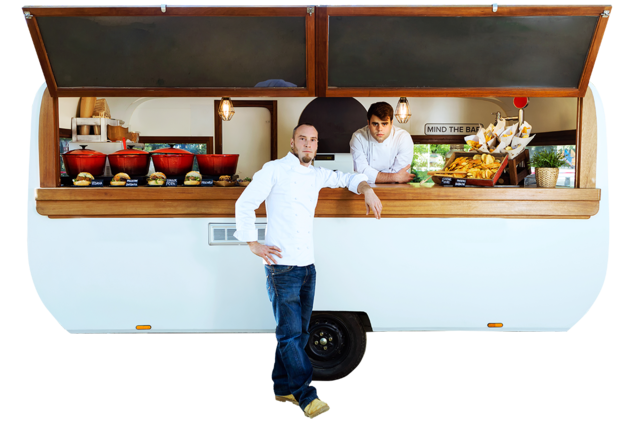 Why insure your Catering Trailer with us? Discounts available for members of catering associations, clubs and federations along with those trailers that have a Datatag* or tracking device fitted. *Theft prevention system available to purchase at an additional cost, please ask for details.